We strive to process requests for prescription refills as quickly as possible. The simplest and most efficient way to refill a prescription is to call your pharmacy and request a prescription refill. If you have further questions, please call our office during normal business hours 8:15am - 4:30pm. Calls received after 4:30pm will be handled the next business day. Prescriptions will be filled as quickly as possible but may take up to 48 hours. During evenings, weekends, and holidays, the doctor on call does not have immediate access to patients’ records. 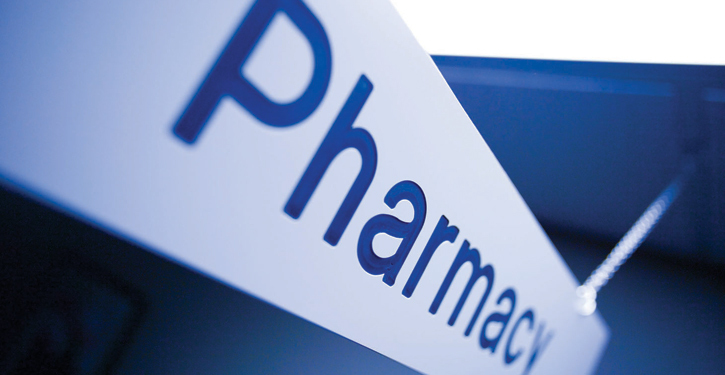 It will be at the discretion of the on-call physician to refill prescription medications after normal business hours. This is for your protection; we must to be able to have access to your most up-to-date and complete medical records to ensure you receive appropriate medications for your medical conditions.